21 cm 128p. 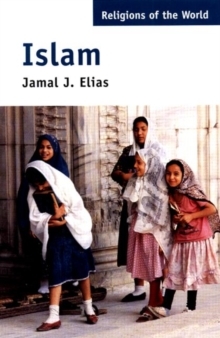 : ill.
A concise survey of the history of Islam, from the birth of Muhammad in 7th-century Arabia to the differing situations of Muslims throughout today's world. The text focuses particularly on the modern period, providing an introduction to contemporary Muslim beliefs and practices, and looks at the ways in which this rapidly growing religion is meeting the challenges of the modern world.